Debras Random Rambles: Gymboree's new line of adorable newborn gifts..ON SALE! Gymboree's new line of adorable newborn gifts..ON SALE! This post contains my affiliate links and I will get a stipend if a purchase is made after clicking on these links. Got a baby? Going to have a baby? Know someone else having a baby? 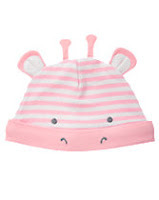 Well, when you need to shop for adorable baby clothing, Gymboree is the place to be! I mean my gosh! Look at these adorable items! They have these and many more! 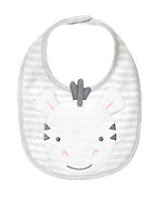 Baby essentials that are adorable, yes please!